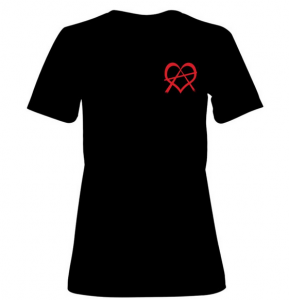 Anarchism is Love Women T-Shirt (Black). Look for other colours in our shop. Anarchism is Love Women T-Shirt. Size (Black). Look for other colours in our shop.